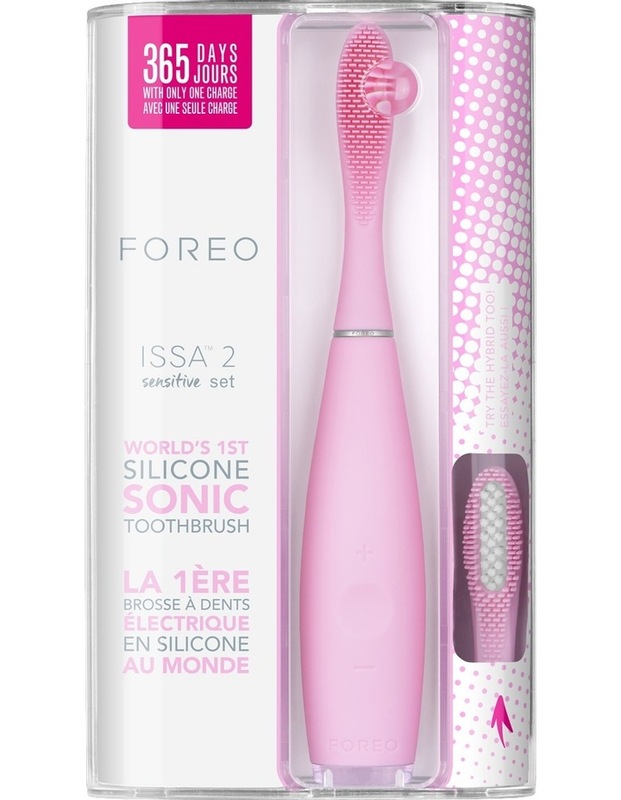 Discover an entirely new way to brush with ISSA 2, the worlds first silicone sonic toothbrush. 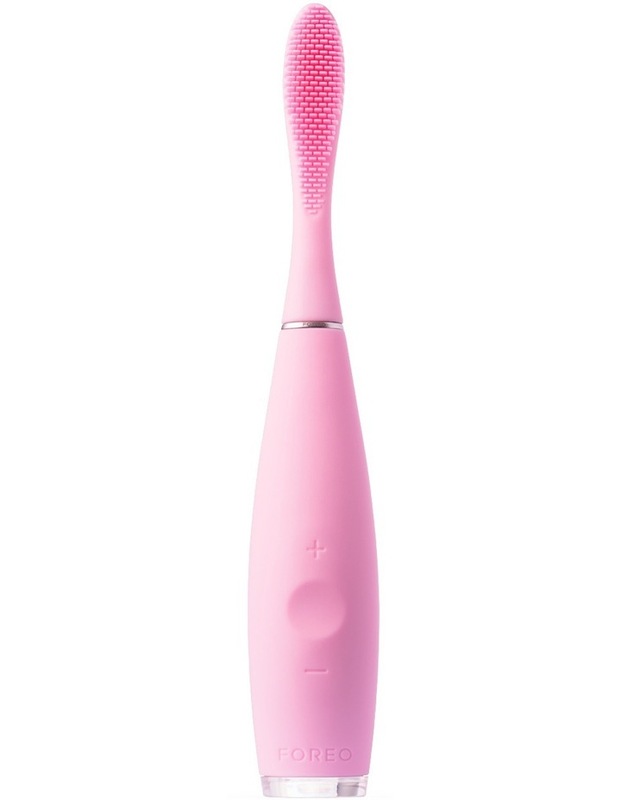 Its sleek design and innovative features make for an exceptional brushing experience. 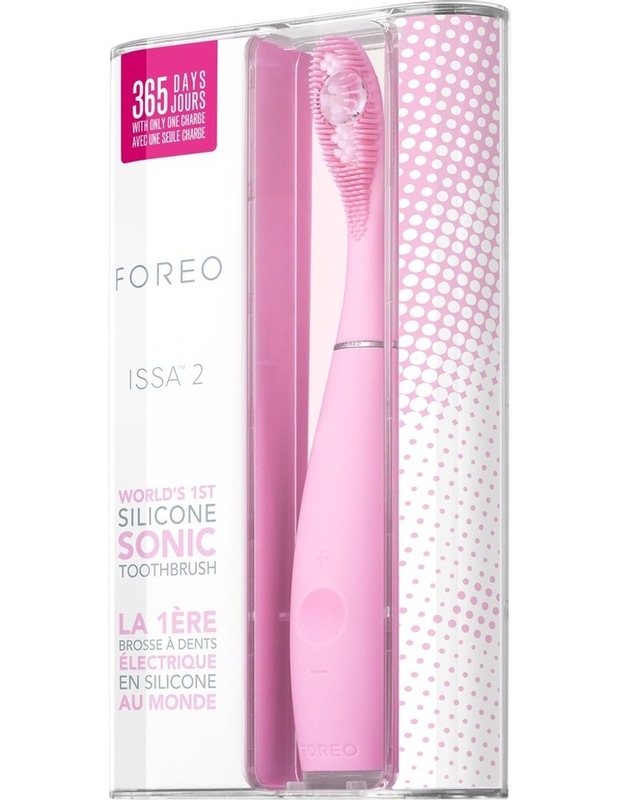 Featuring ultra-soft, hygienic bristles that gently hug gums while effectively removing plaque, for a professional clean every time.